← Love That Conquers the World…. We want to begin this update by sharing an incredible development with you. You may know, that during our first 5 years in Kenya, we served at Rosslyn Academy, a Christian International school in Nairobi. We have recently received word that Jessica has an incredible opportunity to serve at Rosslyn on a part-time basis when we return to Kenya. This position will provide us with a housing allowance, as well as a reduction in school fees, both of which help to lower our budget significantly! Taking this into consideration, we are extremely close to meeting our budget, which opens the door for us to return to Kenya. Since the position is part-time, Jessica will still be able to oversee the financial/accounting/office management side of our ministry with People to People. We are very excited about this development, and are thankful for any opportunity that allows us to get back to Kenya as soon as possible. In the last couple of months, we have also been blessed with opportunities to connect with several great churches and individuals, allowing us to add many prayer partners and financial supporters to our team. Through God’s grace, and your generosity and faithfulness, we are believing that we will be able to return to Kenya soon! Please join us in prayer that within the next few months, we will be released to return to Kenya. Thank you so much for your part in our ministry. 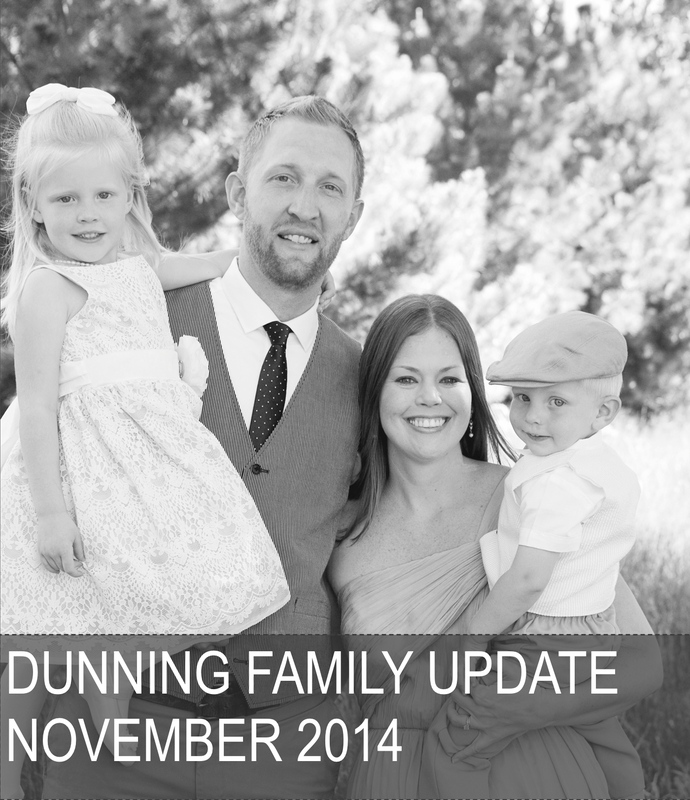 The last couple of months have been a whirlwind for our family…as with most families this time of year. We have been fortunate to have many speaking engagements. We were also able to return to Emmanuel College for Homecoming and an EC Singers Reunion in October, as well as spend a lot of time with our families for Thanksgiving. Things at Falcon Children’s Home have been increasingly busy for Jess with Harvest Train and the beginning of Christmas activities and responsibilities, and the next few weeks will probably be even busier. In the midst of it all, we have also found a way to squeeze in a couple of Clemson football games with Jessica’s family, and we were able to visit my Granny’s sister (Aunt Laura) and her family, in the beautiful mountains of VA, with my parents. We try to make the most of each church we visit by connecting with friends and family if we find ourselves in their part of the country. The kids are growing much too quickly! Sophie had an exciting month at pre-school. In October there were a lot of exciting Halloween activities. She decided to be Elsa from Frozen this year…no surprises there….she has been pretending to be Elsa every day for the last year. She can give an extremely cute rendition of “Let It Go” if you are interested. In November her class had a Thanksgiving Feast and performed a short program. We think she is going to be a little performer. She is very excited that she was chosen to play Mary in her school Christmas program! She is growing smarter every day and has really taken an interest in reading using her sight words. Ethan has been potty training….with mixed results. It is a lot more difficult than it was with Sophie, but that seems to be the way it goes. He decided to be Jake, the Neverland Pirate, for Halloween, and he is fairly skilled with a foam sword. He has really surprised us with how much he has been learning from listening to his big sister…..ABC’s, counting, colors, numbers….she is a great teacher to him. He loved our visit to the mountains, and really seems to have his Daddy’s love of the outdoors. We are very excited about Advent and the Christmas Season. We started a tradition a few years ago of using our Advent Calendar to lead up to Christmas, as well reading from The Jesus Storybook Bible each night as a family. It has become our absolute favorite thing about this time of year. This year we have also been visited by two very special Kindness Elves! They visit us each morning and encourage us to help with random acts of Christmas Kindness each day! Sophie is especially excited about these two friends. We know this will be our last Christmas Season in the States for several years, so we want to make the most of it with our families and friends. Would you like to help build a green-house to provide fresh vegetables and a source of income for a 65-child Orphanage? This is an incredible ministry and we have had a strong relationship with them since 2009. They provide shelter, food, medical-care, education, spiritual formation, and a sense of purpose and belonging to over 60 orphaned children. We are going to assist them in meeting their needs of today, and the future, by helping them build a greenhouse that will provide additional produce for their feeding program and also generate additional income for the orphanage. We have decided to act on this as soon as possible, even though we are still in the States. 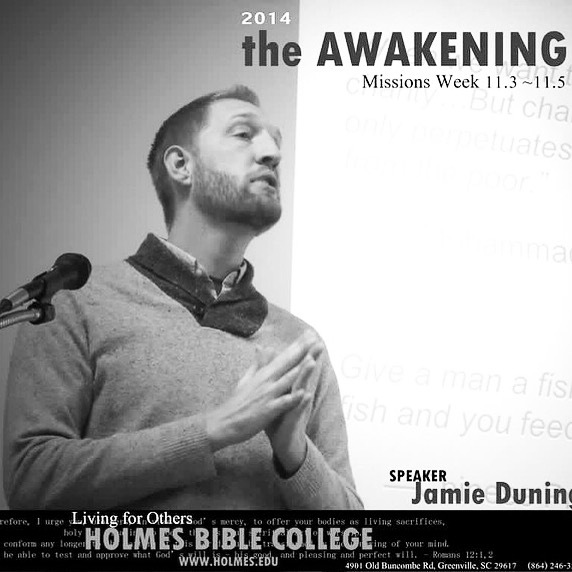 If you are interested in supporting this project, you can use this link: http://donations.iphc.org/dunning-ministry-project-account, or use the information at the bottom of this newsletter (Ministry/Project Acct. #11521M).